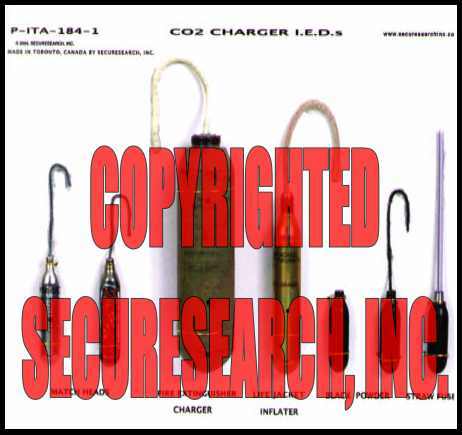 Many youths have experimented with loading explosive powders into steel compressed gas bottles (typically, CO2 chargers). Unfortunately, hundreds have lost their fingers, limbs and eyesight to shrapnel when these devices were being filled. Hundreds of others have been killed by the devices spontaneously detonating during the filling process.